Our licensed technicians are available for all fire sprinkler and fire alarm service, repair, and maintenance. Ensure your fire alarm and/or sprinkler system will operate properly in the event it is of an emergency. Our mission is to provide the best possible service so that the lives and property of our customers are protected at all times. 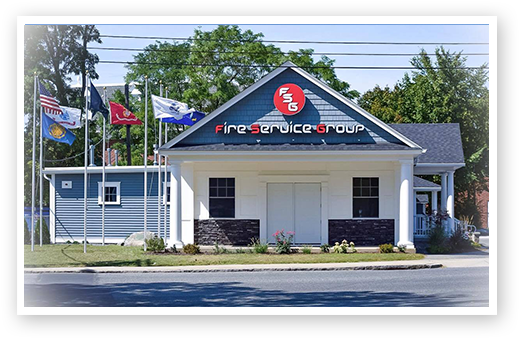 Fire Service Group provides a one stop shopping experience for all Life Safety needs, with some of the best pricing in New England. Our fully outfitted fleet and experienced technicians provide top notch service day and night. Our mission is to provide the best service so that the lives and property of our customers are protected at all times with minimal impact to their business while we conduct ours. If you would like further information or would like a free quotation for any of our great services, please contact us!